HOME > PROMOTIONS > Win Your Punta Cana Seat With Americas Cardro.. Tournament poker is a great way for players to compete and earn huge stacks of chips. Players looking for the next big tournament should take a look at ACR Poker [read review] which is now offering ways for players to earn seats at the lucrative Punta Cana Poker Classic. The Punta Cana Poker Classic is a live poker tournament being held from October 12th through the 18th. It is being held at the Hard Rock Hotel and Casino in beautiful Punta Cana in the Dominican Republic. 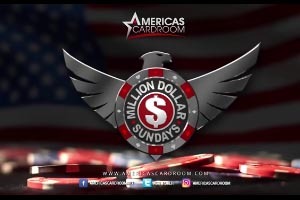 If you are interested in playing in this excellent tournament, you can actually win your seat by playing at ACR Poker [read review] . All you have to do is enter the nightly $75 satellite tournament. 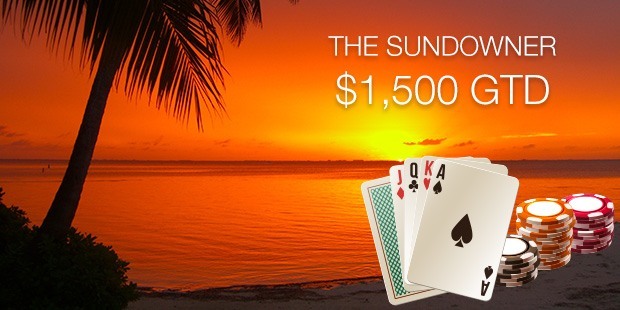 If you win one of these satellites, you will earn your seat for the Punta Cana Poker Classic.